But the reverse is also happening where more and more bloggers start businesses as an extension of their content. 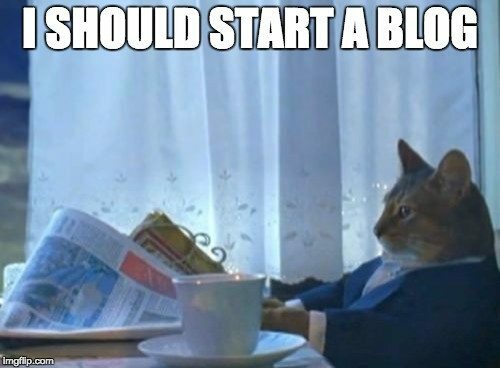 This post will take a thorough look at what you need to know to start a blog and grow it into a source of traffic and income. And while it’s meant for those who don’t have a business yet, it’s relevant for any business owners that wants to get into the blogging game.